Posted on March 23, 2015 Posted in Cakes	. Though it sounds bazaar to have a cake featuring a pairing of 2 conflicting flavors and textures this cake surprises and delights. I do have to admit I was a little skeptical as to if this would turn out to be a successful flavour combo. I knew this experiment of flavours would be interesting, but you don’t know how successful a made up flavour combo will pair until you actually create the cake and taste. 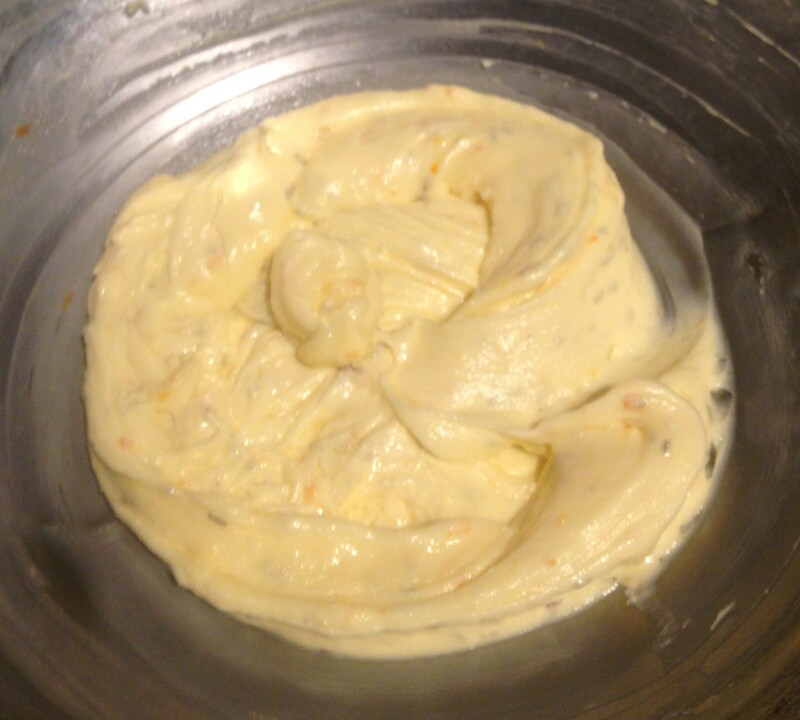 Why this was so surprising, the favors blended together and created the most amazing flavour. The rosemary seems to add a salty but sweet twist, while the mandarin provides the freshness and citrus flavour foundation. Definitely a new favorite sweet treat! Pre-heat the oven to 175c degrees and line a 23cm cake tin with baking paper. Using electric beaters whisk the sugar and butter for 2 minutes until light and creamy. Add the flour, rosemary, zest, essence, juice and milk to the butter mix. Beat until the mix is creamy and fluffy. In another bowl beat the eggwhites until soft peaks form. Add the salt, tartar and sugar to the eggwhite mix and beat until peaks form. 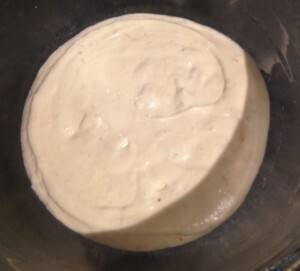 Fold a quarter of the eggwhite mix into the batter to loosen the batter up. 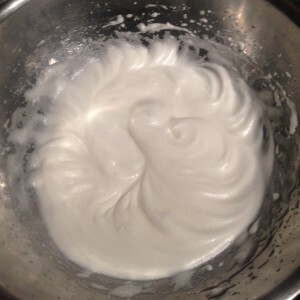 Fold the remaining eggwhites into the mix. Pour the batter into the cake tin and bake in the oven for 40 minutes or until a skewer inserted into the middle of the cake comes out clean. 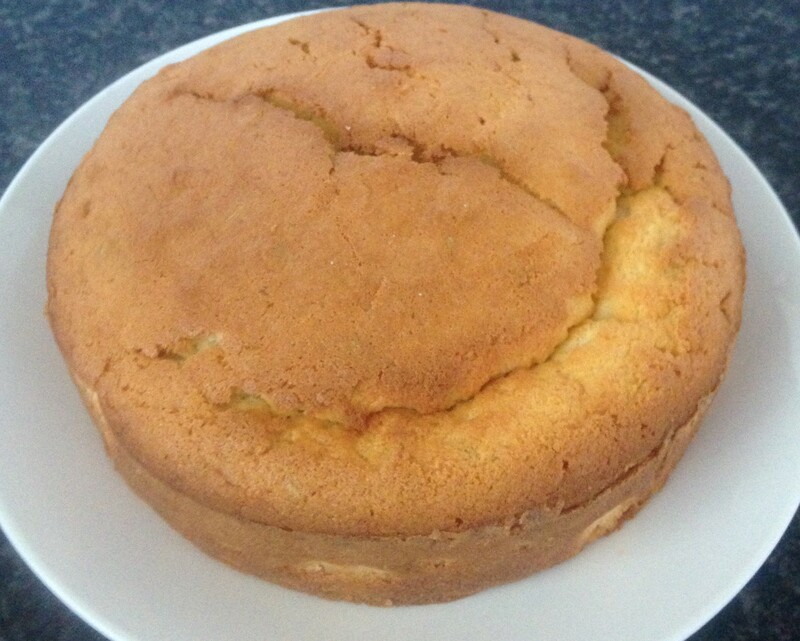 Leave the cake in the tin for 10 minutes to cool, then place on a cooling rack until cold. To make the icing beat the butter and icing sugar with electric beaters until creamy and smooth. Add the juice, zest and rosemary to the mix and beat until well combine. Place 1 cake half on a plate, spread with 1/3rd of the icing. 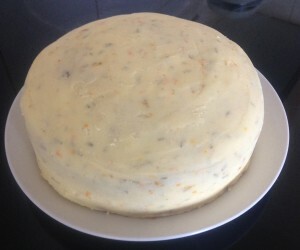 Place the 2nd cake half on top of the icing then spread the remainder of the icing on the sides and top of the cake. 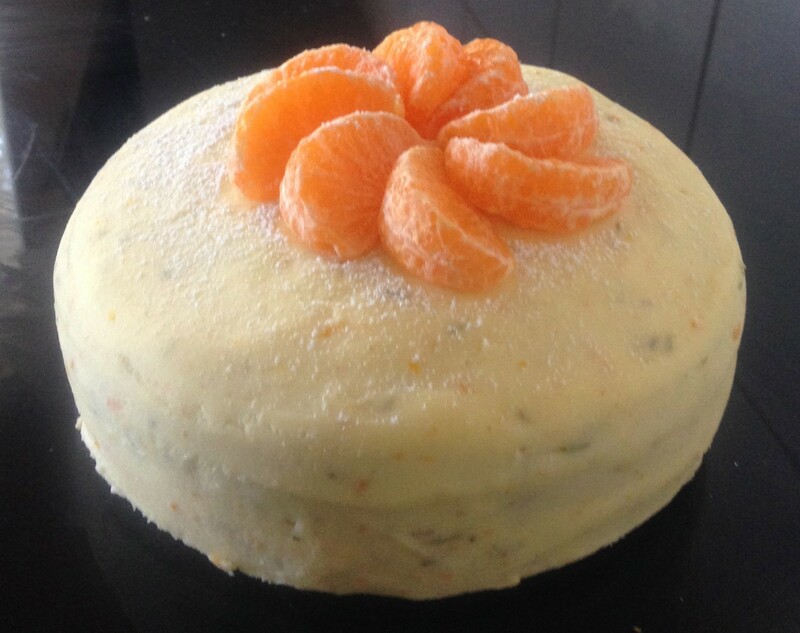 I used 4 mandarins for this recipe. Tags: mandarin, Mandarin and Rosemary Cake, rosemary	.